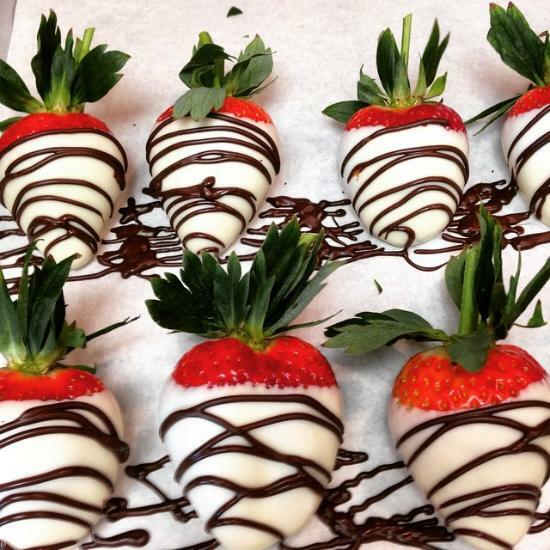 The best candy storvever! 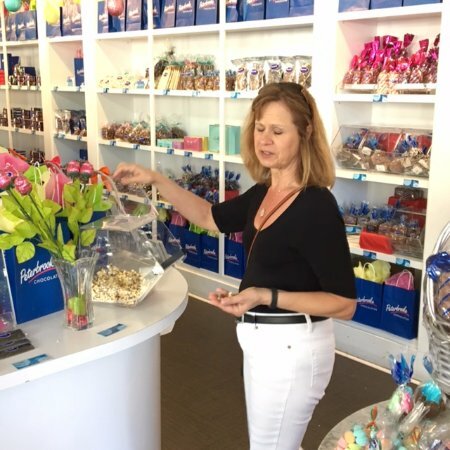 We always stop for our sample of chocolate covered popcorn ! 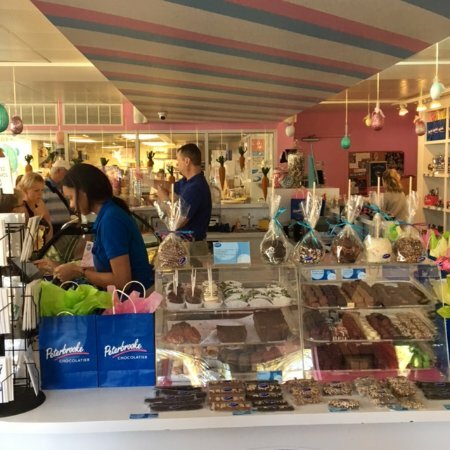 Their selection of chocolate is famous and always is the best! We stop here when were in winter park the coconut macarons really,really good, best chocolate peanuts and the coconut clusters are darn awful good too. 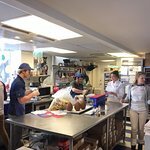 Not only were the chocolate/treats out of this world amazing but the employees were also extremely patient and kind and just made it an overall enjoyable experience. We will be back. 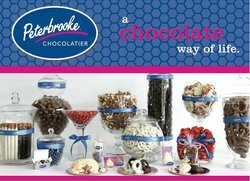 All sorts of chocolates for everyday or special occasions. 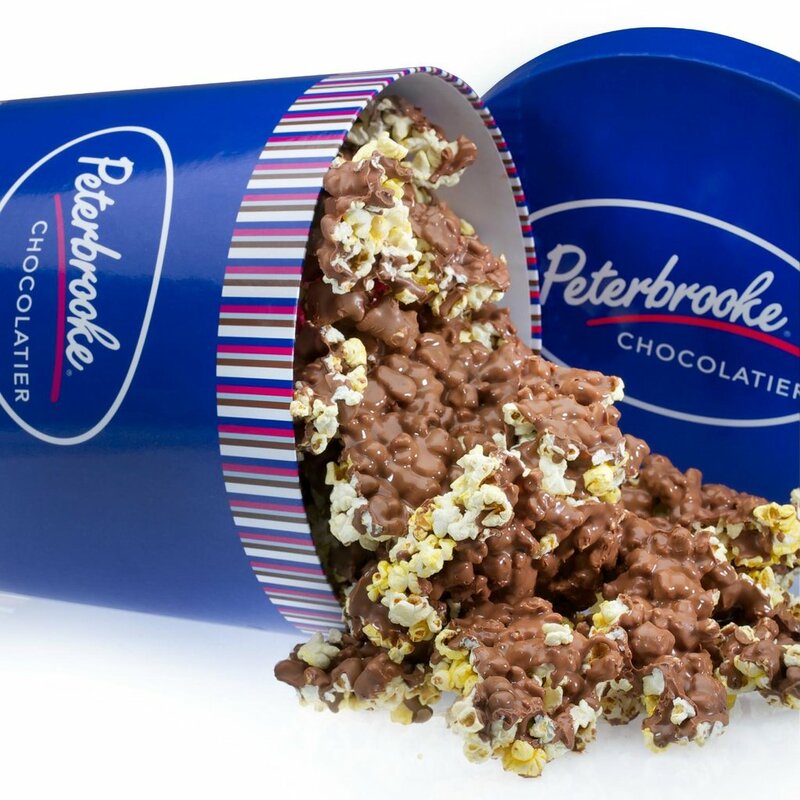 Sample their chocolate popcorn in the store and you will want to walk out with more. 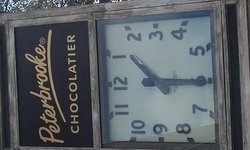 Good quality chocolate. 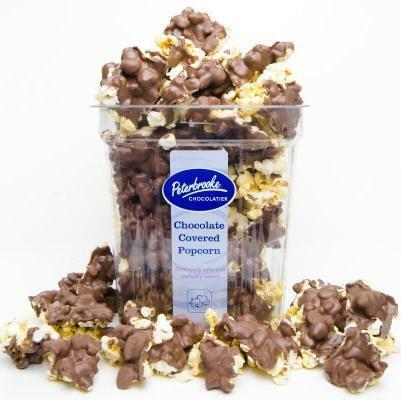 If you ever need to grab a quick gift for anyone that there are likely to enjoy, try getting someone a bag of the chocolate covered popcorn. The majority of people absolutely are thrilled with this gift. 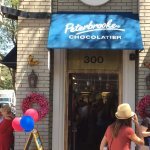 Get quick answers from Peterbrooke Chocolatier staff and past visitors.